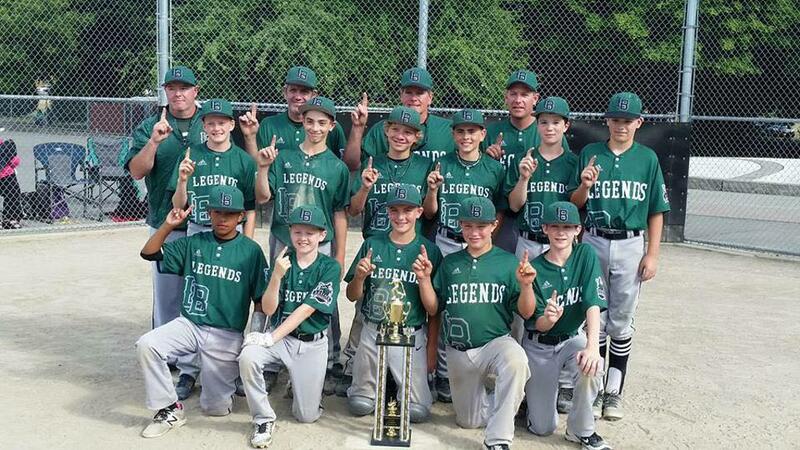 Legends Green are Issaquah 12u Super Series Champions. The Legends Baseball Club is a non-profit organization and is intended to be long term community asset; providing the baseball youth of our community an experience that promotes sportsmanship, instruction, teamwork, respect for, and enjoyment of the game of baseball. Legends supports Little League organizations from age 8-12. 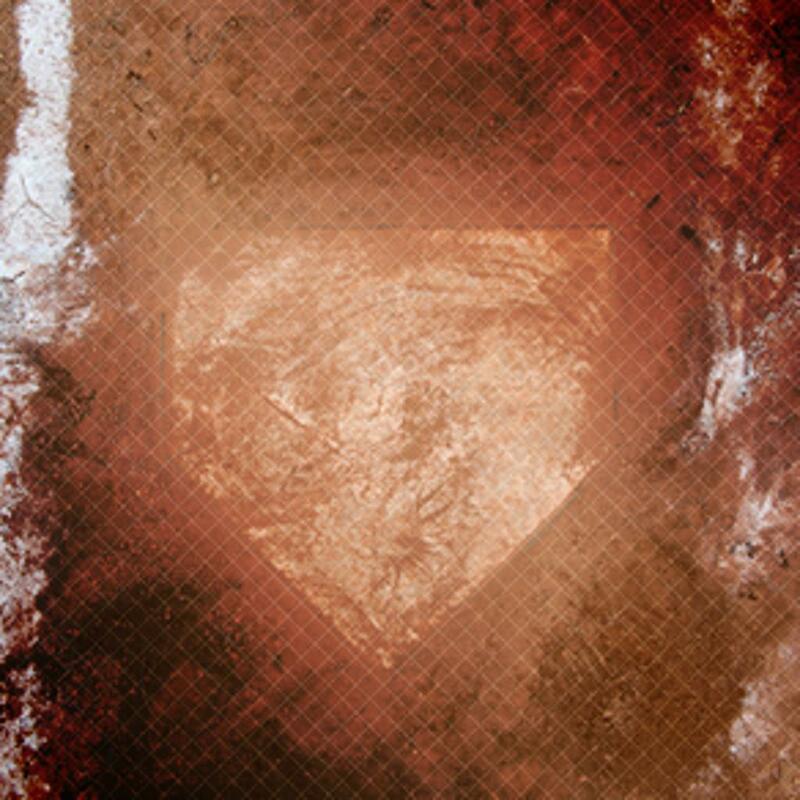 Our mission is to provide a competitive baseball experience for the youth of Monroe and the greater community. 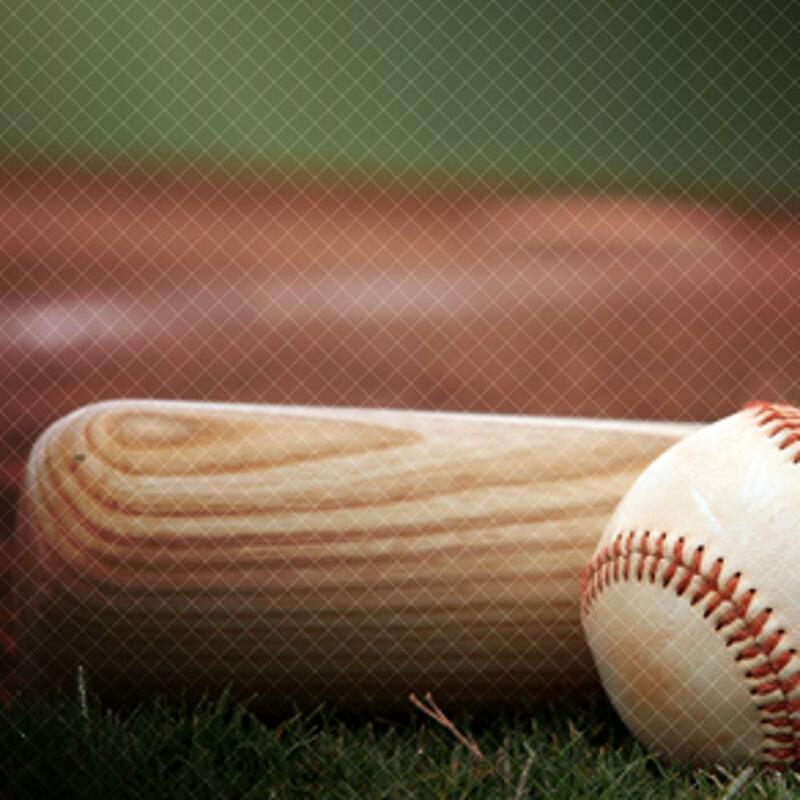 We strive to provide baseball players ages 8-18 an experience that promotes sportsmanship, instruction, teamwork, respect for, and enjoyment of the game of baseball. If you are interested in trying out and becoming a Legend, click here. RT @SeattleElite: Use the hashtag #SELPlayoffs to share pictures and updates on Instagram and Twitter from the 2015 Seattle Elite Playoffs! Our website is back up and running. Thank you for your patience.